« When do you file your taxes?
. 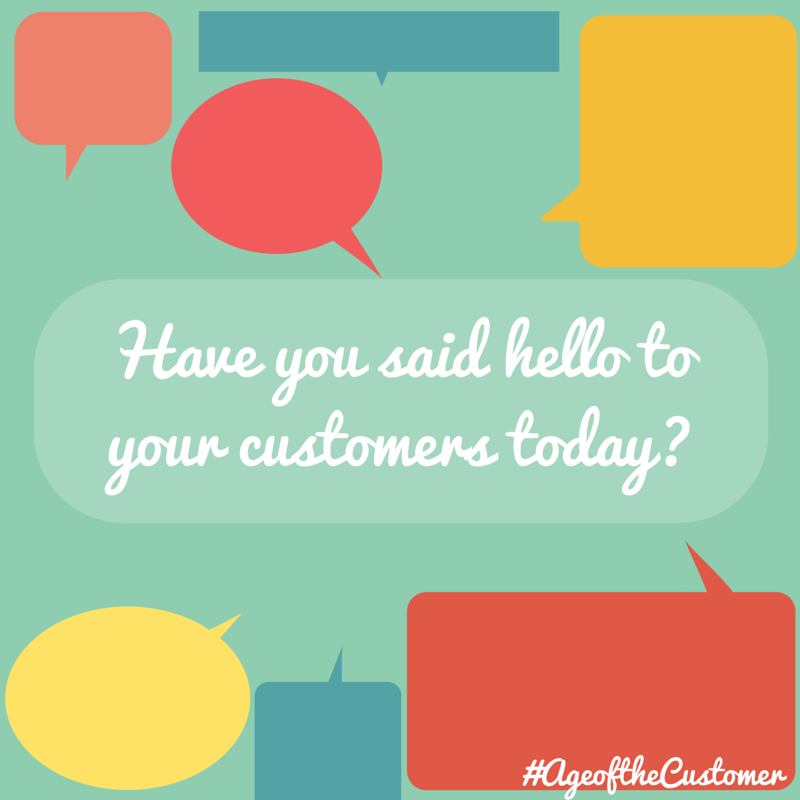 Tags: Age of the Customer, Customer, Customer Care, customer expectations, Jim Blasingame, Small Business, Small Business Advocate.